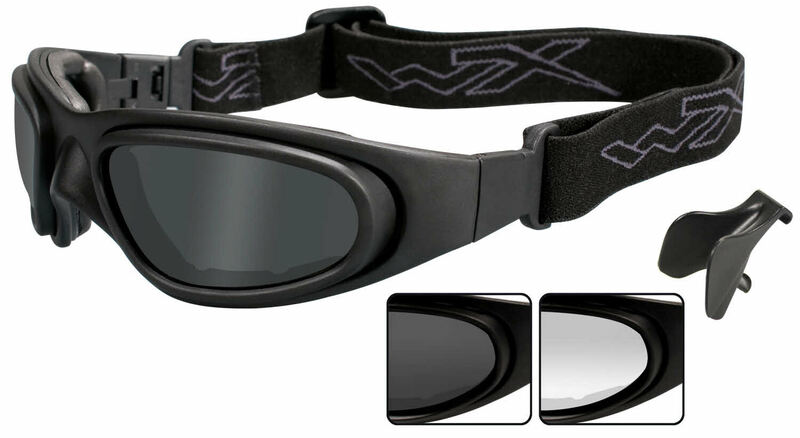 See also: Wiley X Eyeglasses, Wiley X Sunglasses, Wiley X Prescription Sunglasses, Wiley X Black Ops Sunglasses, Wiley X Women Sunglasses & Wiley X Black Ops Prescription Sunglasses. JUST WOULD LIKE TO SAY "THANKS" FOR THE EXTREMELY "QUICK" RESPONSE ON MY RECENT ORDER..I WAS REALY IN NEED OF THOSE WILEY X SG 1.. AND FRAMES DIRECT WAS MY KIND OF ONLINE COMPANY TO SHOP WITH.. THE OTHER MEMBERS OF MY CLUB WILL BE ORDERING MORE PRODUCTS FROM YOU`LL IN THE NEAR FUTURE. THANKS "AGAIN" FROM A WELL SATISFIED CUSTOMER.